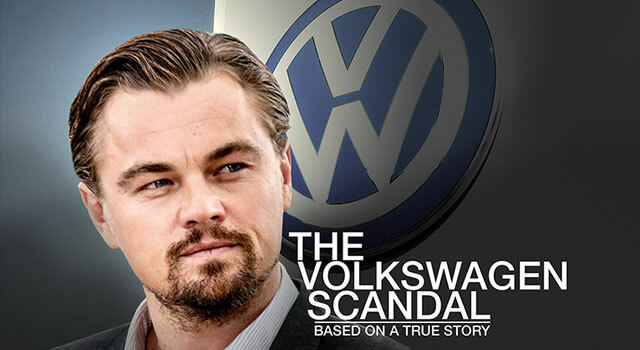 Hollywood is wasting no time capitalizing on the VW emissions scandal it seems. Appian Way – the production company owned by Leonardo DiCaprio – is planning to make a movie about what has rapidly become one of the biggest corporate frauds in history. They will be partnering with Paramount Pictures for the movie and base it off of a yet-to-be-written book by New York Times journalist Jack Ewing. 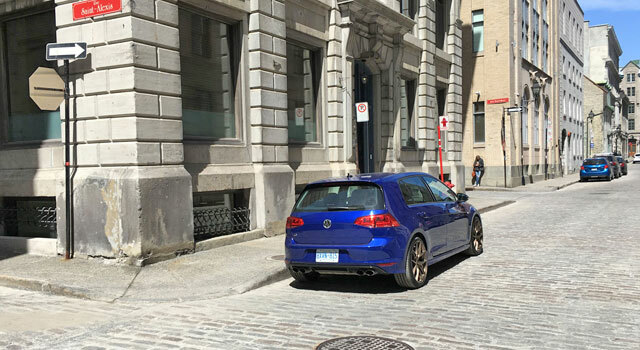 The scandal came to light just last month when it was discovered that Volkswagen programmed certain diesel engines to enter a “clean mode” when they detected an emissions test being performed. The recalls are expected to cost VW a minimum of $7.4 billion US and affect some 11 million vehicles worldwide. DiCaprio has given a voice to many environmental causes over the years so this is right up his alley.